Make FREE online reservations for up to 3 movies every week in any format, including IMAX®, Dolby Cinema and RealD® 3D. Step up to star status and see a movie with us up to 3 times every week. There are no blackout dates. You could have a triple feature in one day or watch movies throughout the week. If you really, really like a movie, watch it again and again. 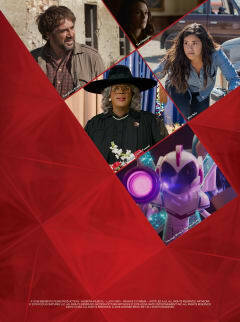 Choose from the latest lineup of movies playing now or coming soon to an AMC near you. Benefits reset every Friday morning, so you can check out the latest movies every week. Our plan prices are determined by geography and may vary by location. Questions? The answer may be in our FAQs. Our biggest and best experiences are included. 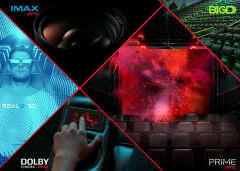 A-List lets you choose Dolby Cinema, IMAX, RealD 3D, PRIME, BigD® or digital because A-Listers never compromise. Reserve a ticket online or at the box office for FREE as soon as it becomes available, even for the biggest blockbuster on opening night. Hold up to 3 reservations at any time. AMC Stubs Premiere™ benefits are complimentary for A-Listers. 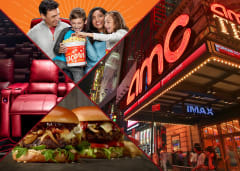 Enjoy 10% back on food and drink purchases, FREE size upgrades on popcorn and fountain drinks and priority lanes at the box office and concessions. Visit AMC®, AMC DINE-IN™ or AMC CLASSIC® locations. Our theatres are ‘your’ theatres. 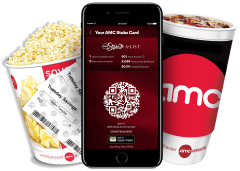 Visit our AMC Stubs A-List Frequently Asked Questions or view the AMC Stubs A-List Terms & Conditions. 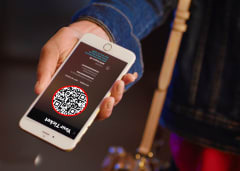 Membership terms and benefits are subject to change. Valid at participating AMC Theatres locations only. Monthly recurring charge until cancellation. Check individual showtimes for details. Exclusions may apply. Click here for an overview of benefits and complete list of applicable terms and conditions. Dolby® and Dolby Cinema® are registered trademarks of Dolby Laboratories. IMAX® is a registered trademark of IMAX Corporation. © 2018 RealD Inc. All rights reserved BigD® is a registered trademark of American Multi-Cinema, Inc. PRIME at AMC® is a registered trademark of American Multi-Cinema, Inc.